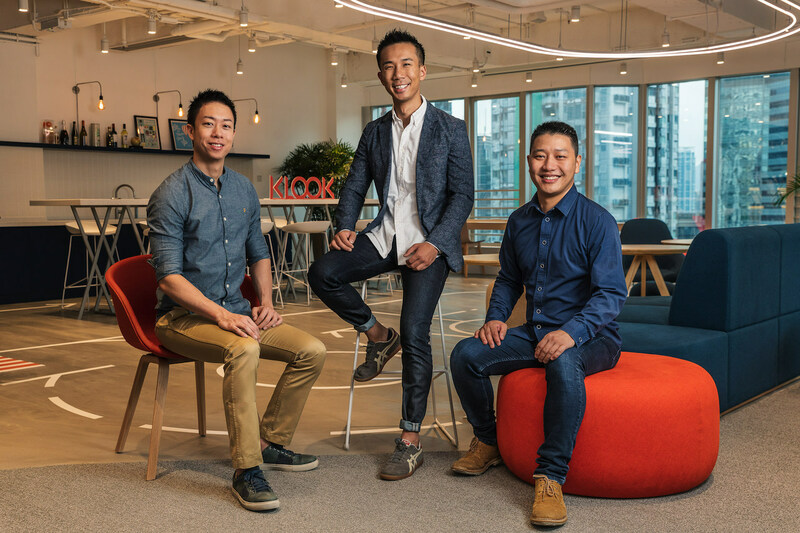 You may remember Klook, the Hong Kong travel startup that raised $200 million Series D funding in August last year at a $1 billion valuation. That same company has announced $225 million of additional Series D funding led by Softbank Vision Fund, bringing its total Series D to $425 million. Existing investors Sequoia China, TCV, Matrix Partners, and OurCrowd also participated in the round. In just four years after start, Klook claims it has become the most searched travel activities and services company on Google. Last year, the Hong Kong based company expanded internationally into Australia, Europe and the U.S. and also entered into partnerships with Asia Pacific luxury hotel group Shangri-La, and European rail products distributor Rail Europe. Klook says it'll scale its operations into new regions and continue to expand in existing Asian markets with this funding. It's planning to deepen its investments in Japan ahead of the 2020 Summer Olympics in Tokyo that's expected to draw lots of visitors. The company also says it has seen success in its mobile-first strategy, with this field accounting for over 75% of total bookings in 2018. 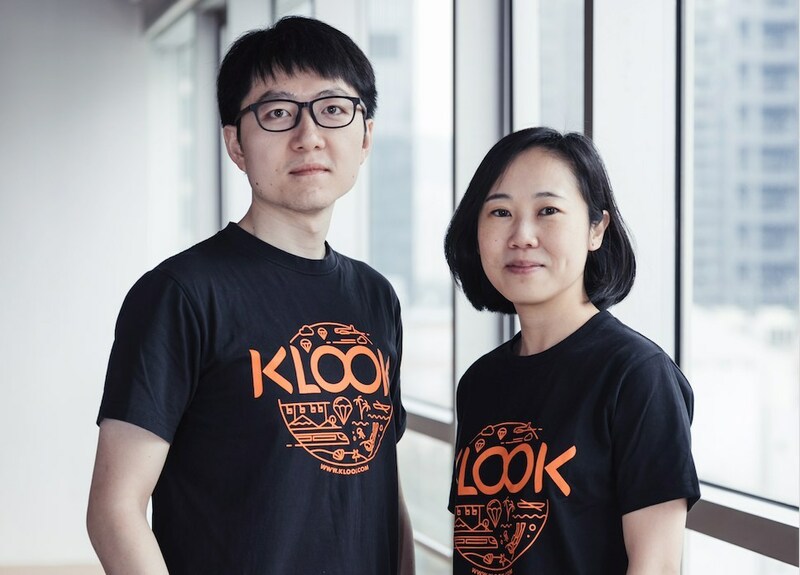 "Our vision is to bring the world closer together by connecting the best of what a destination has to offer with travelers from all over the globe," Klook co-founder and CEO Ethan Lin said in a press release. "This latest investment is a true testament to the progress made by the Klook team in building the world's Number 1 Super App for all in-destination needs," he added.